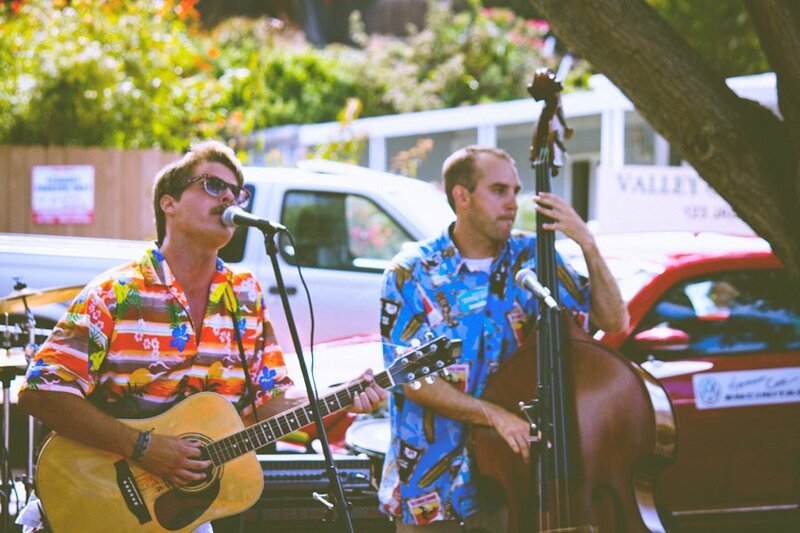 Catch Robbie, Kyle, Larry and Trevor at Summer Fun on 6/29 @ Roadside Park 5:45 PM. You can also see them tonight (Friday 6/21) in Carlsbad 3 different times!!! We have links to all of this year’s artists posted on the ‘Schedule’ tab now and info on volunteering for Summer Fun on the new ‘Volunteer’ tab. Dig it.